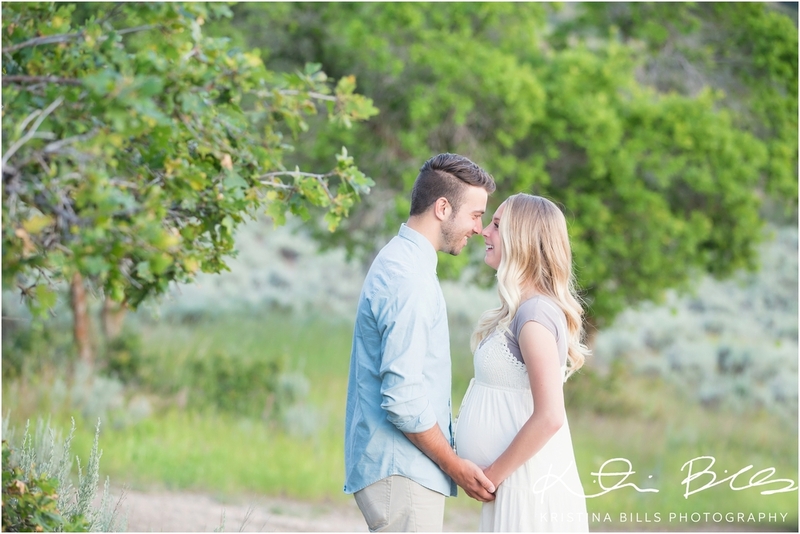 Another beautiful mom to be has hit the blog this morning. Kristin is absolutely stunning and radiates such a beauty. 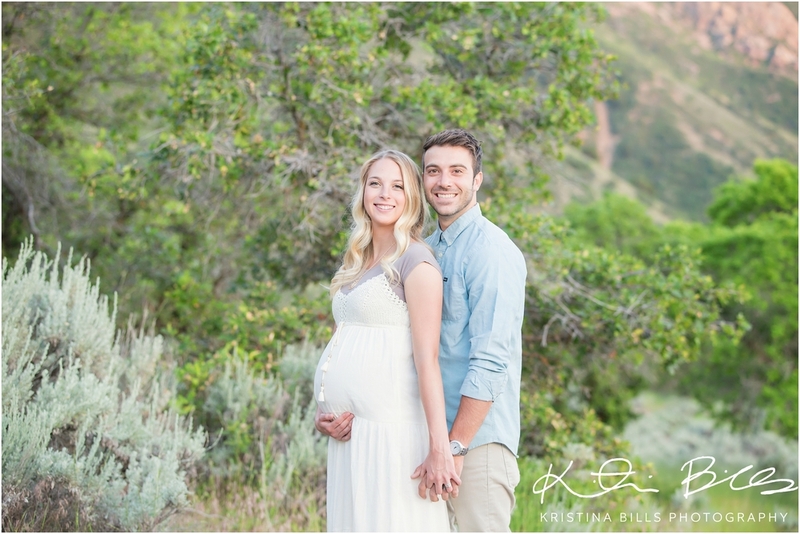 Tristan & Kristin are expecting their first little one at the very beginning of August. They will be having a sweet baby boy and their excitement is very apparent. You can tell they’ve both wanted this for a while and are so happy to finally have the opportunity to make their own little family. We took these photo’s last week when Kristen was 33 weeks pregnant, I am guessing she is probably 34 weeks by now. 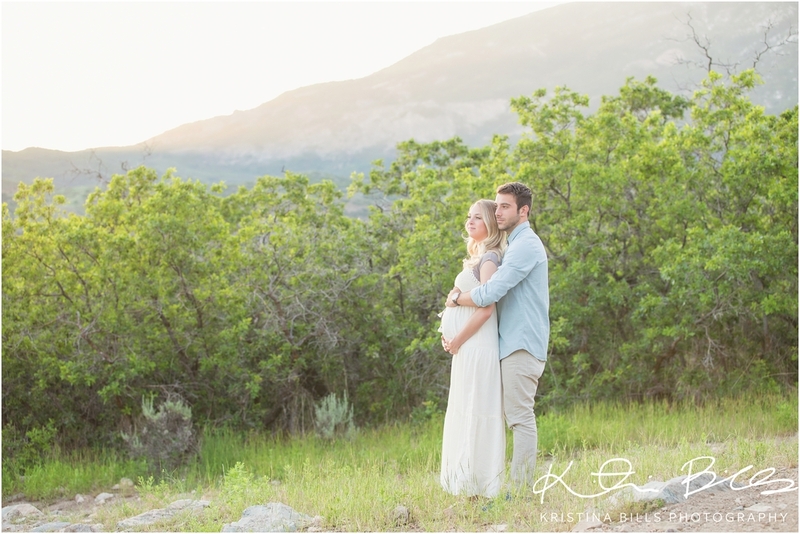 We took these photo’s in their nursery, home and in Alpine Utah. Their house is beautiful and I love their cute nursery. It is simple, elegant, and perfect. I love their color schemes and the dark wood for the crib and changing table. Their house is gorgeous and want to know something cool about their kitchen, besides that they have a double oven? Their refrigerator makes soda! I mean can’t get any cooler than that. They also have a precious little dog who is really good at posing for pictures, as you will notice. She will make a great sister to this new little guy. She is gentle and full of love for her owners. Thank you Tristan & Kristen for asking me take your pictures. 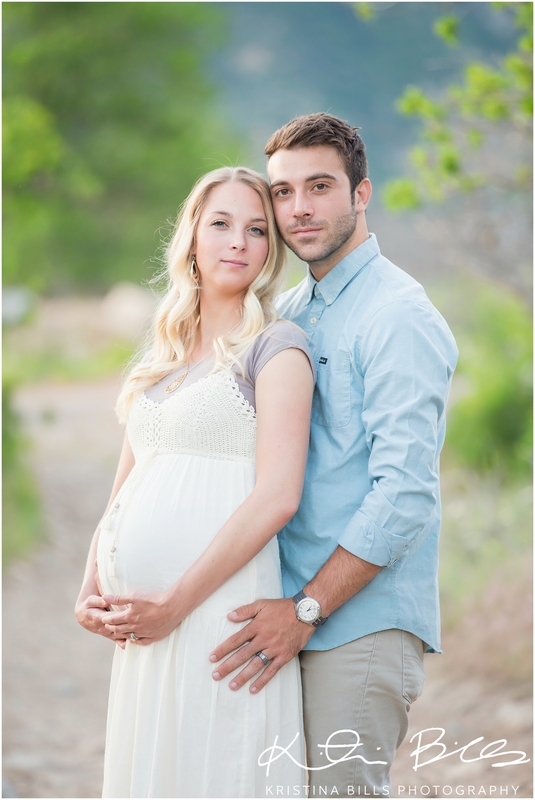 You both are beautiful and will make wonderful parents!